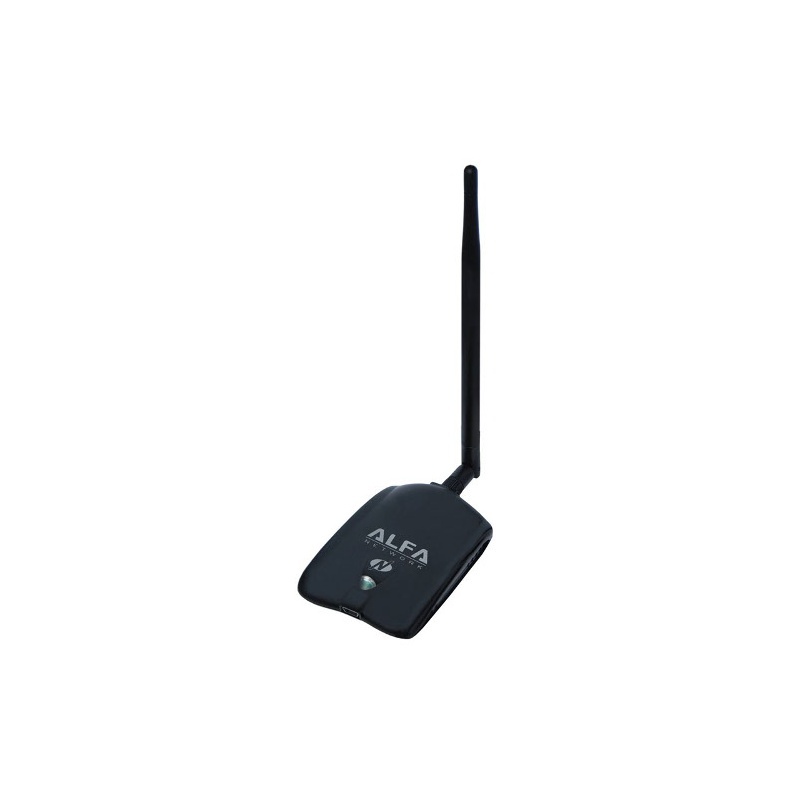 Our price:£ 21.87/pcs. tax incl. 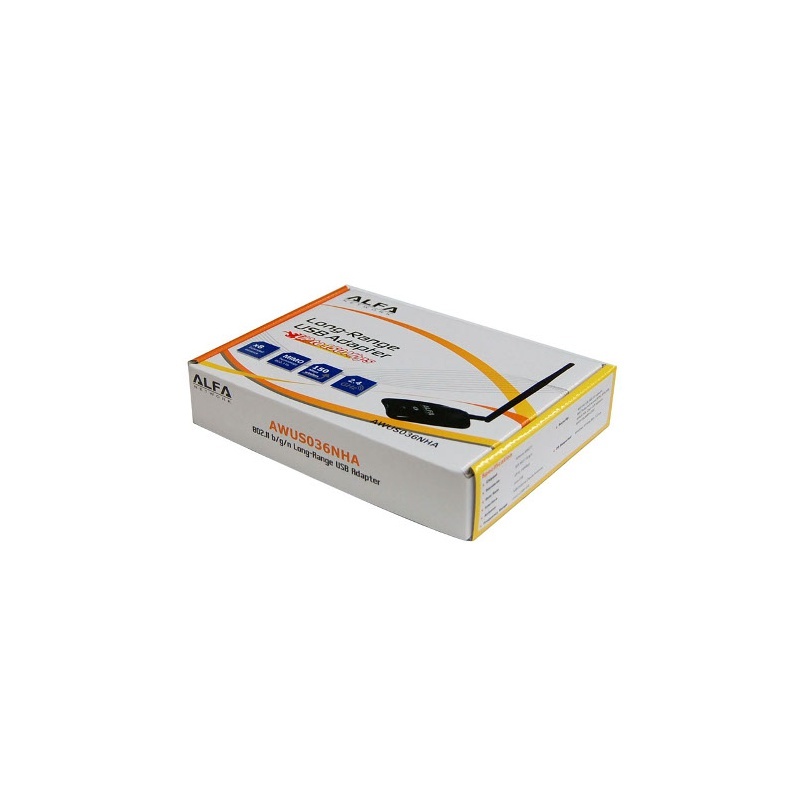 A reliable and affordable USB network adapter to use with your BackTrack 5 virtual machine. 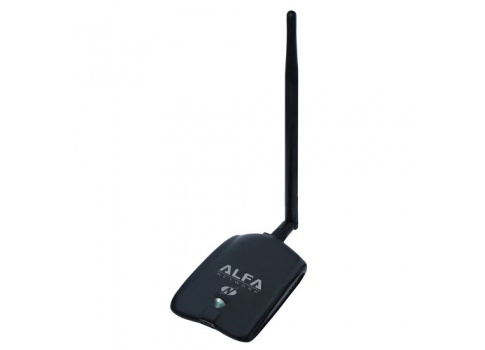 The Alfa AWUS036NHA is, hands down, the best Linux-compatible network adapter in its class.